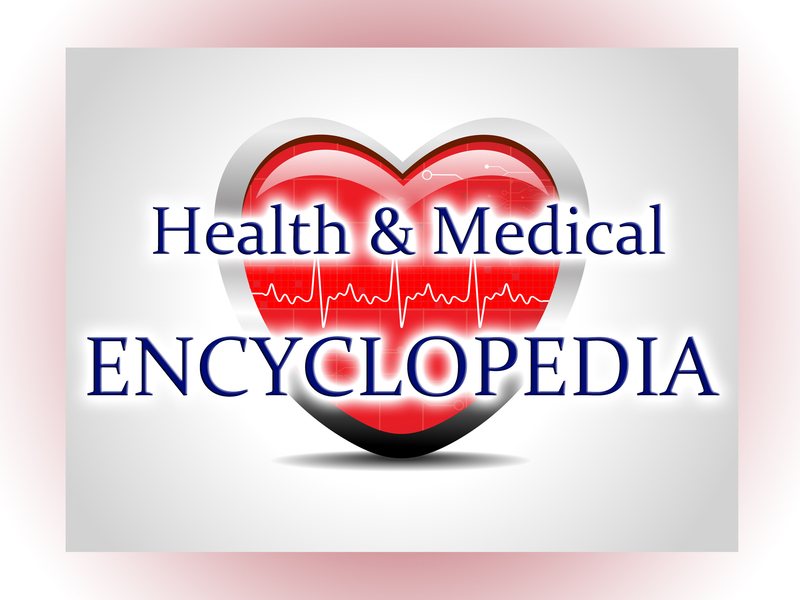 Information about the warning signs and symptoms, risk factors, and how pre-diabetes is diagnosed. Are you concerned you have prediabetes? Or maybe you are not concerned, but should be. The Centers for Disease Control (CDC) has created screening test to help you determine if you are at risk for developing prediabetes. How do you know if you have pre-diabetes? What can you do to prevent diabetes in yourself or a loved one? Watch this video to learn the warning signs of pre-diabetes and important steps to take to protect your health. In this interview with Dr. Oz, he shares tips on how to tell if you are at high risk for developing type 2 diabetes. One test that he demonstrates is to measure your waist (the video shows were to measure your waist.) 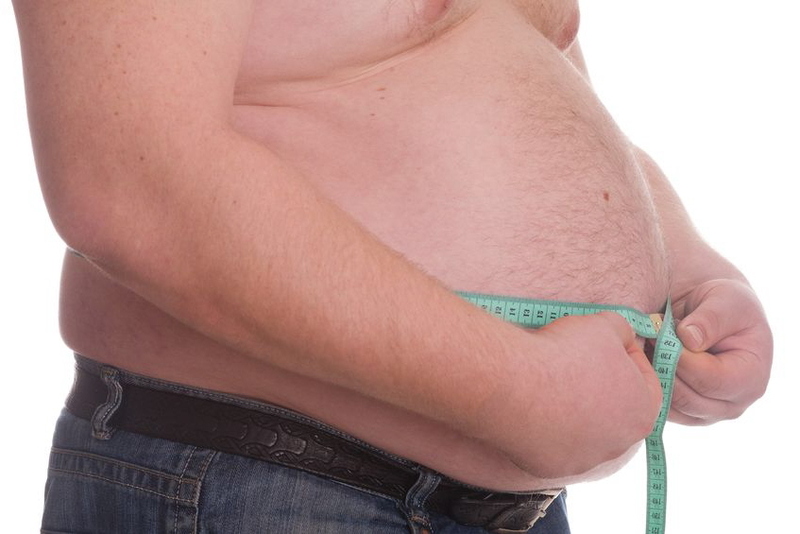 If your waist size is more than half your high you are at risk for diabetes. 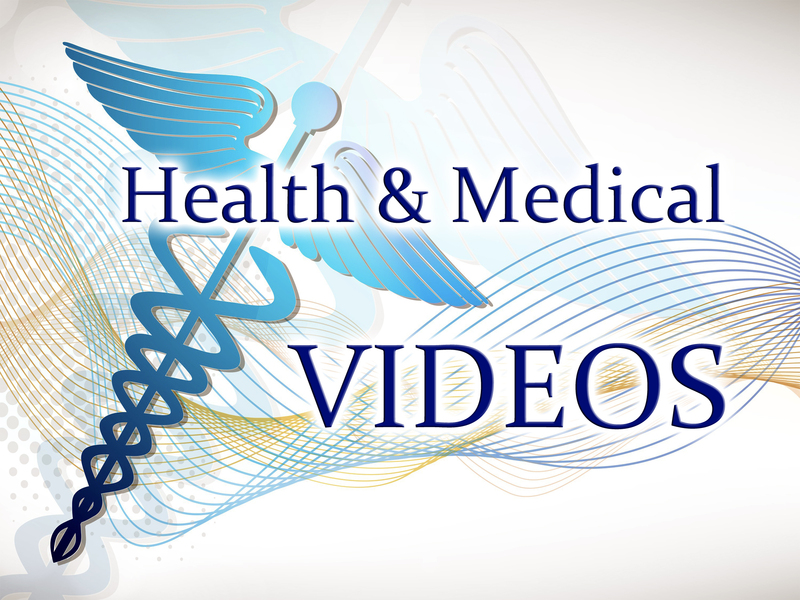 Health Video – Pre Diabetes Symptoms – Quick 2 Minute Summary. A text-based video that discusses what pre-diabetes is and the symptoms of pre-diabetes. 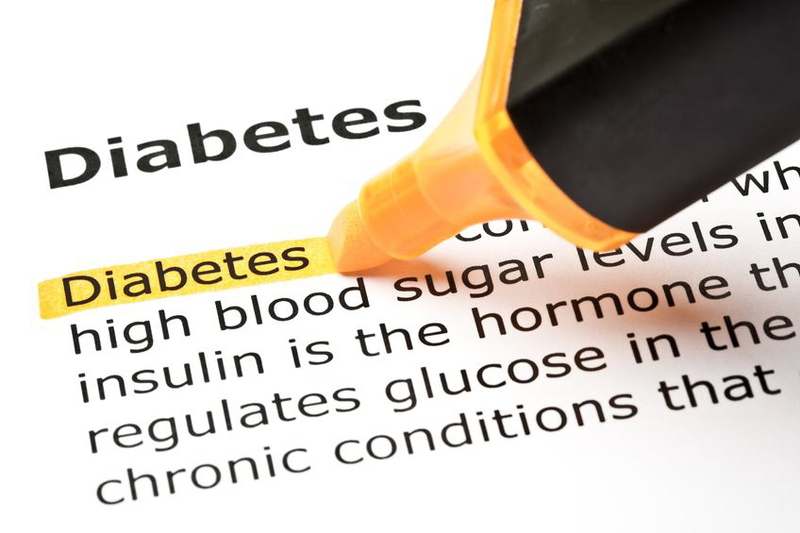 There are many health disorders than can be associated with pre-diabetes. 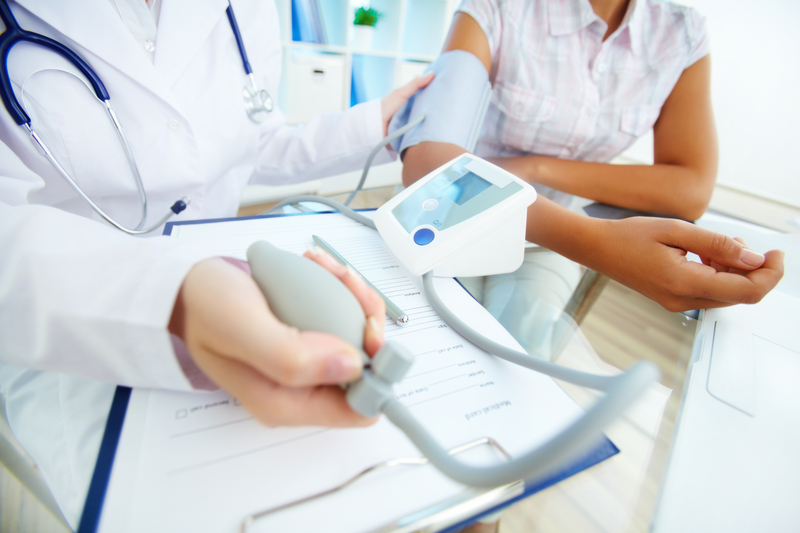 If you have polycystic ovarian syndrome, thyroid disease, or a family history of type 2 diabetes, you should consider being tested for pre-diabetes. 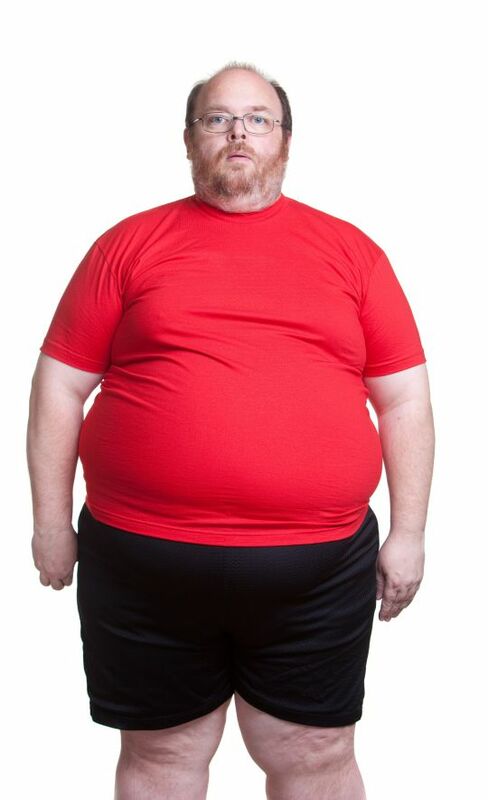 If you experience unexplained rapid weight gain, you should ask your doctor about insulin resistance and pre-diabetes. 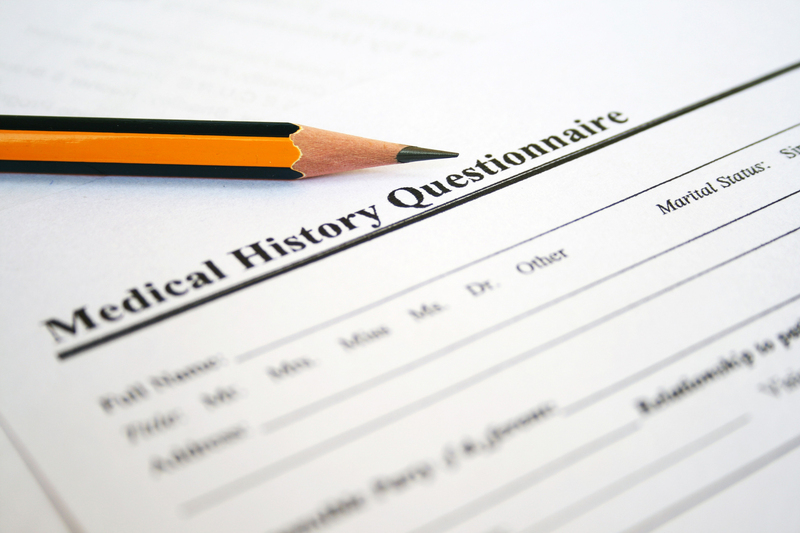 Use our list as a guideline to determine if you should be tested for pre-diabetes! 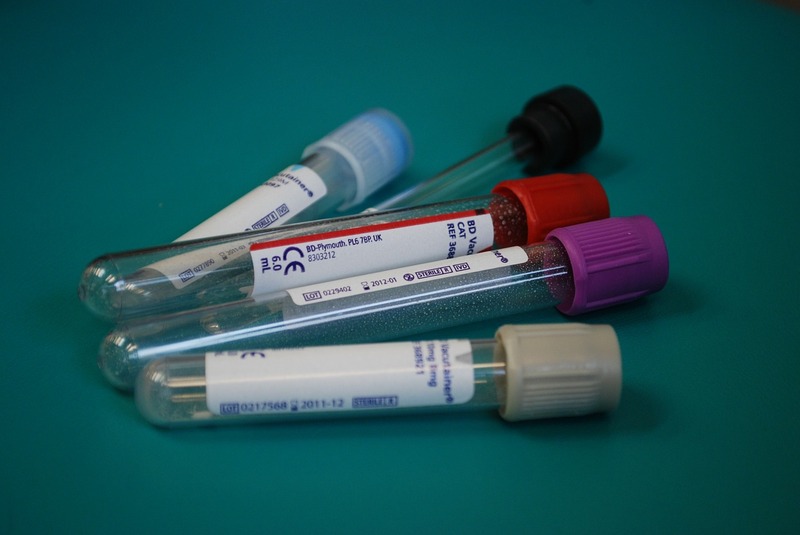 Three commonly ordered medical tests for diagnosing pre-diabetes including morning fasting glucose test, oral glucose tolerance test (OGTT), and the glucose challenge test.